12 Monkeys, Wes Craven's New Nightmare, The Big Lebowski - all great. It took me 4 or 5 tries to finally get through The Big Lebowski. I'd start watching it, get bored and turn it off. Sometimes I'd just start watching it again from the beginning and sometimes I would pick up where I left off. I understand it has a big following and there are a lot of quotable lines, but overall, I just wasn't impressed. It may have been the fact that it had been so over-hyped before I finally got around to watching it, that it just didn't live up to expectations. Yeah, it probably got over hyped for you. Also, I tell people not to try and follow the storyline. It's more enjoyable that way. 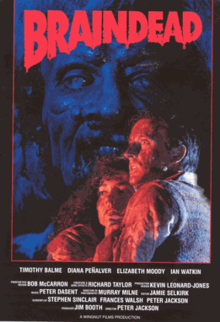 You all need to watch Dead Alive. That movie is hilarious. No movie can please everyone; that is particularly true of The Big Lebowski (which I love). There's no way to describe it correctly to someone who hasn't seen it; I've never been able to articulate why I find it funny. But if you have a friend that likes weird movies, you recommend this one (luckily I had a buddy who recommended it to me). And how good was Brad Pitt in 12 Monkeys? 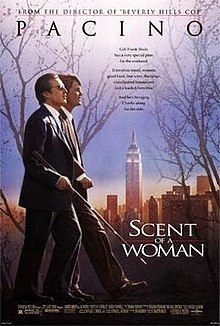 When it came out, There's Something About Mary was one of the funniest raunchy comedies (now the bar has been raised...or lowered). I laughed so hard, my face hurt. Me too. 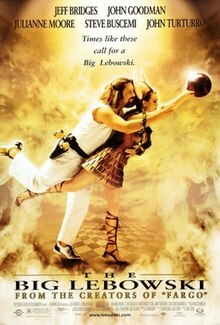 The Big Lebowski is one of those films that I think has gotten passed down from friend to friend. Boondock Saints was like that when I was in college. We passed around the same DVD. I would love to see the family tree of the people I told to watch The Big Lebowski and now love the film. I'm sure those people then told a whole bunch of others. Brad Pitt's performance in 12 Monkeys is one of the most often overlooked performances. Everything about 12 Monkeys was great. Everything. How is New Nightmare in seventh? 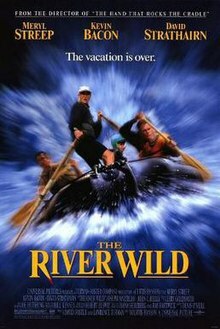 Because The River Wild is better! 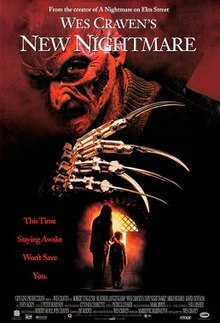 I always thought New Nightmare was one of the better movies out of the entire franchise. The whole movie within a movie and the story-line of the actors playing themselves was interesting and I liked the fact that they brought back the original Nancy. It is! Not a huge fan of the Freddy Krueger films. They are so cheesy. 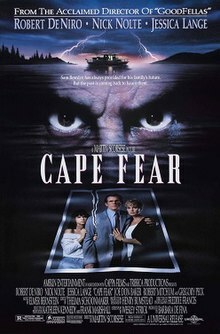 Most 90s horror films are.